As a business owner, you have to do tons of works to make your enterprise stand out from the crowd. There are multiple ways to make your business truly remarkable, but using a solid digital presence is the most effective way nowadays. Having a powerful, fully-fledged website adds credibility to your company and works for your brand awareness. To point out, if your business is related to fashion commerce, a website is a must-have. 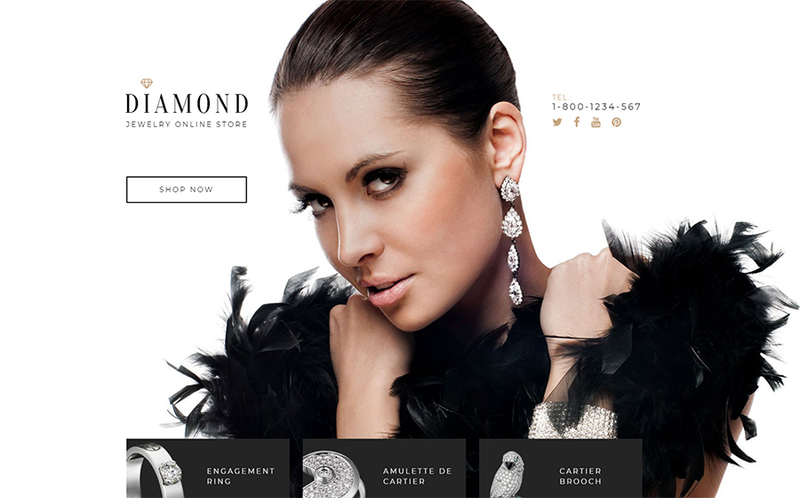 if you’ve decided to build your website on one of the premium fashion or jewelry Shopify themes, you won’t have difficulty with its performance and functionality. Ready-made themes come with the rich set of plugins, selling options and features allowing to enhance your interface and improve navigation. Your fashion website’s design should meet the niche-specific requirements. 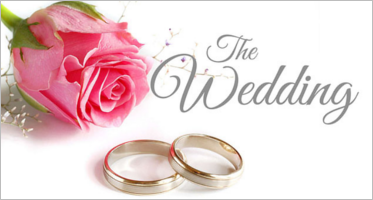 Its modern, elegant, gorgeous and catchy overall look needs to grab users’ attention at a glance. Use contrasting color palette or extraordinary CTA buttons, or other truly appealing visual details. Offer several payment methods to make shopping on your site more convenient and accessible. Choosing a premium theme, pay attention whether it supports multiple languages and currency that allows you to spread your business all over the world. Give your shoppers an opportunity to leave feedback, write a product review, comment their purchase and your service, etc. Users should have a chance to interact with a seller that will definitely add credibility to your company. Integrate social media buttons letting your customers share their ideas with the community. It will work for your product promotion. Blogging is an effective way to keep your shoppers updated with the latest fashion news. Moreover, it’s a great way to promote your service or product for getting more traffic. Remember that a picture is worth a thousand words. Fashion is all about eye-catching images, video, and many more. That said, use multiple custom widgets to visualize your products in a favorable manner. 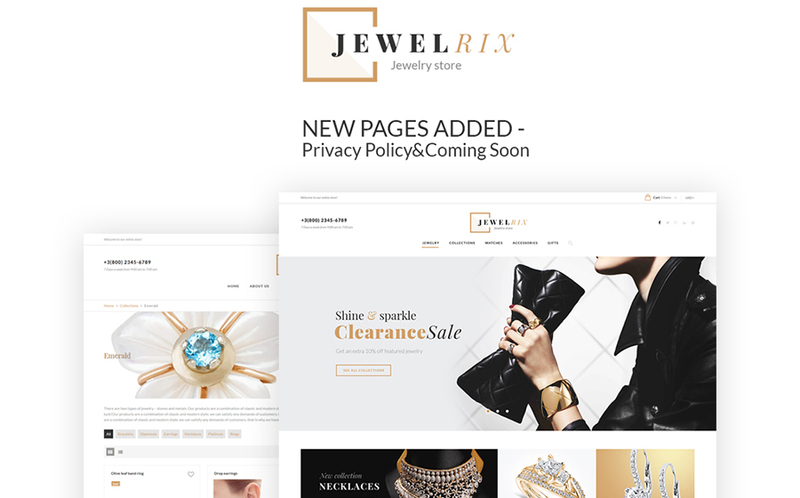 This rich set of handpicked Shopify themes dedicated to fashion & jewelry business will come in handy those who are intended to run a digital marketplace easy and quickly. 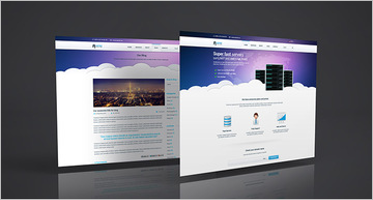 Multifly will really allow your business fly high. This multipurpose e-commerce theme has a number of pre-designed blocks that can be easily changed up to your preferences. In detail, the template has a customizable homepage, footer, multiple tools and options letting you make your dream fashion store come true without additional costs. Your customers will enjoy shopping experience thanks to an advanced search box, smart filtering options and fast loading pages. 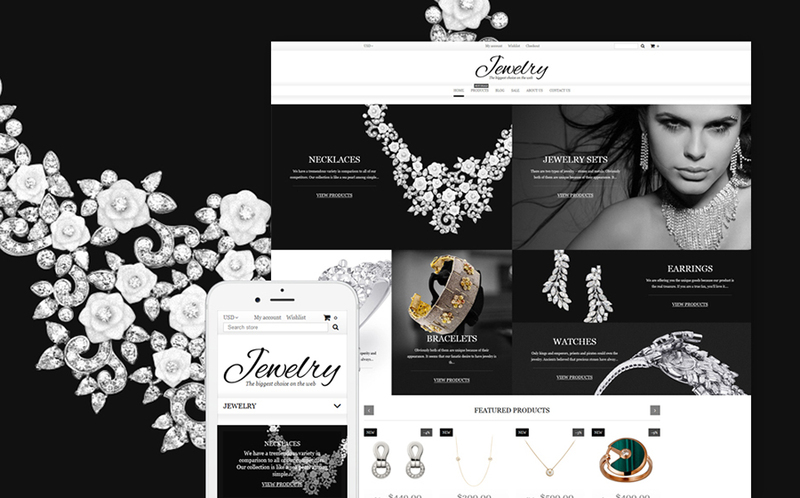 With this fashion & jewelry theme, your online store will have an impressive design, comprehensive selling options, effective product showcase, and many more. In general, the template boasts amazing blog layout, handy Contact form and useful Newsletter Subscription letting you interact with your customers effortless. Moreover, as the theme supports multiple languages and currencies. So you will be able to spread your brand throughout the world without extra investment. 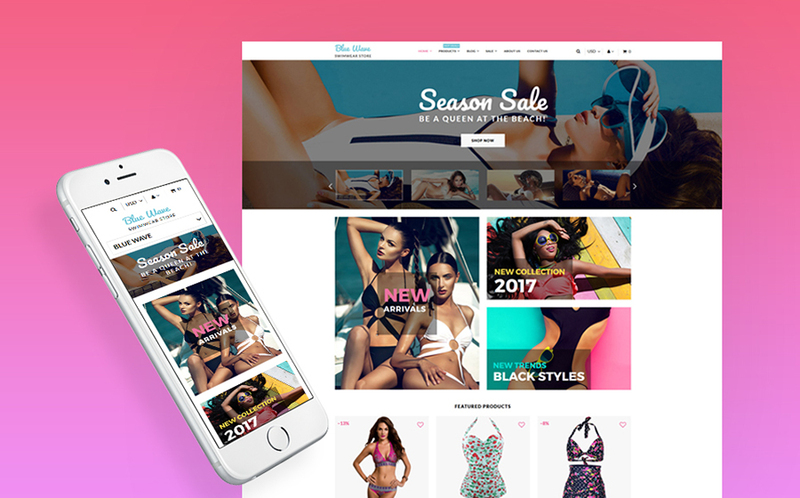 This elegant, feature-rich and fully responsive e-commerce template is a smart and beautiful solution for quick and easy website building. In addition to the rich variety of smart customization options, social media buttons, rich UI kit and tons of other options. Also this theme includes multiple web forms, multilingual support and hundreds of web fonts. In the same way, as the theme meets the latest web requirements, you won’t have difficulty with its installation and customization. 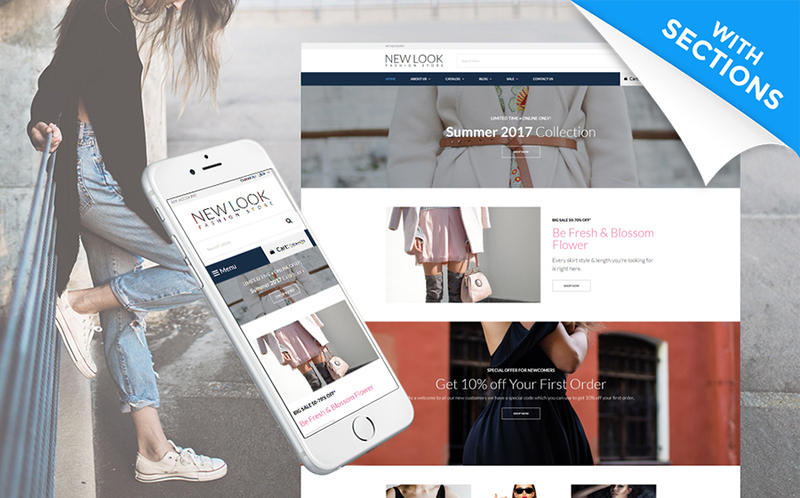 This e-commerce theme boasts a modern and fresh-faced design, a number of easy-to-customize features and tons ready-to-use sections. In addition, based on the Bootstrap framework, the theme has a rich UI toolkit allowing you to enhance your site functionality. Not to mention, to keep contact with your customers, make use of advanced Commenting system, smooth On-line chat, and other handy web forms. 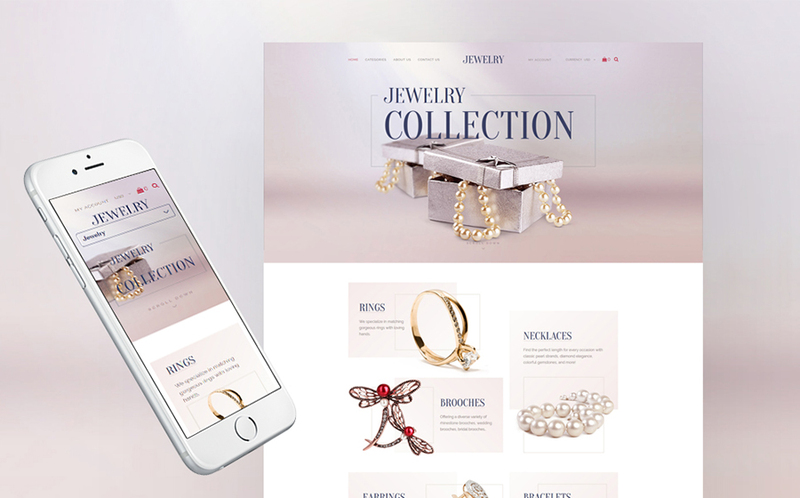 This completely gorgeous and tech-savvy responsive template will serve an excellent platform for building a fully-fledged luxury jewelry e-store. After one-click installation, you will proceed to the engaging and versatile process of theme customization. 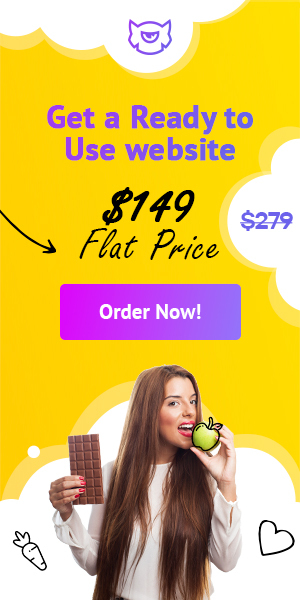 Also, due to the advanced set of top-rated options, tools, plugins and features, you can easily turn the theme into an efficient online shop with visually appealing interface. Have you ever dreamt to run your own e-store with loads of selling options and outstanding shopping experience? In addition, this Retina-ready and fully responsive Shopify template can make your dream come true instantly. It comes with various color schemes, hundreds of web fonts and icons, smooth navigation enriched with MegaMenu and stunning slider letting you present your products in an catchy manner. 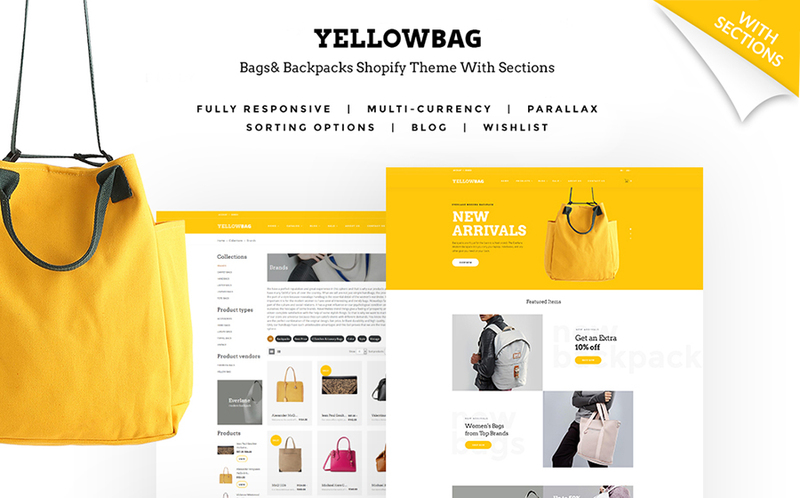 With YellowBag, your selling possibilities become unlimited because the theme is stuffed with all the necessary tools to cater to the needs of fashion store. This visually stunning and feature-rich e-commerce template is intended to satisfy even the most sophisticated shopper. It’s possible because it combines an extraordinary design with a smart and smooth navigation. 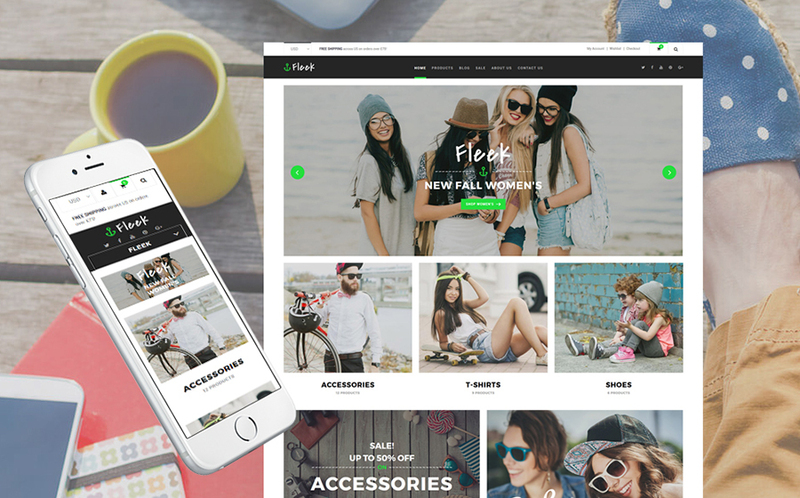 Fleek is a cutting-edge, polished, SEO-friendly responsive theme that includes advanced sorting options, loads of product filters, attractive product badges, handy Ajax cart, and multi-currency support. Every tool and functional option of the theme is intended to provide online customers with an engaging shopping experience. This fashion e-commerce theme features a bunch of custom page layouts intended to build a powerful e-store effortless. 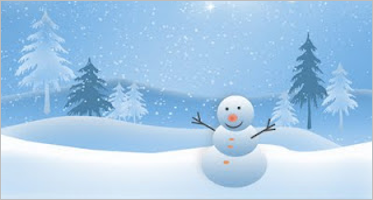 It meets the newest SEO principles and built in accordance with the latest web trends. Additionally, the template has social media integration, dozen different layouts, flexible Admin panel. And of course a pack of changeable components like web fonts, icons, colors, etc. 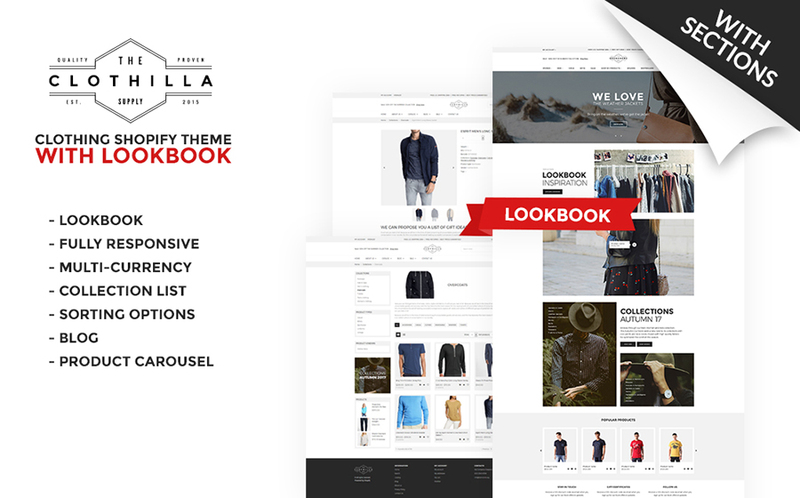 Clothilla will serve a handy, easy and engaging platform to set up an elegant, technologically sophisticated and customer-friendly clothing shop. Above all, this Multilanguage template has a powerful set of promotional tools like banner boxes, slider, and other sections to make your brand stand out. Whatever market niche you are related to, you can easily select an appropriate Shopify template that will meet your needs ideally. Whatever fashion item you are going to sell, you won’t have difficulty to present it in the most favorable manner thanks to the rich variety of custom widgets each theme boasts. Each and every piece of content will have a proper place on your web page providing your shoppers with satisfying and engaging shopping.